We are working on many different things as part of the church plant, but at the moment, many of those things are on hold as we wait for things beyond our control. We are waiting to hear back from e3 Civic High School to hopefully negotiate meeting space (they were supposed to meet on Tuesday to discuss us). We are waiting to hear back from The Salvation Army who may be providing our church plant team mid-week meeting space (they’ll let us know the first week of February). We are waiting for a final word from Switchfoot before jumping into planning our fundraiser, either with or without them (we’ve recently sent an email respectfully reminding them that we have been waiting to hear back for a couple weeks). We are waiting for our mother church to finalize paperwork before getting our books organized and in order (in progress, probably happening soon). We are waiting for our first church plant team meeting to come around (February 18th), and connected to that, we are waiting for a few folks to decide if they will be joining our church plant team. So, waiting has been a theme lately, which is not a bad thing. I have been reminding myself to enjoy what seems like the proverbial calm before the storm (Rachel and I are also waiting for the birth of our second child, due March 7th). I’ve been reading things I otherwise wouldn’t have time to read and thinking more deeply about what our church plant meetings might look like. I’ve been planting myself in public places around East Village, working while gaining a better feel for the ebb and flow of the community. The waiting has been good. And it will also be good when some of the waiting is over. As I’ve been waiting for other things to happen, I have been planning our group times. Those times will go quickly. We have 7 Thursday nights before we are scheduled to begin worshipping together on Sundays and then 6 more Thursday nights before we are scheduled to have our first open worship service. With so few meetings and so much to do, the question on my mind has been, where should we focus? I think we are going to spend the first four weeks studying what it means to be a church community and planning our small group/bible study ministries. We’ll spend the next four weeks studying what it means to worship and planning our Sunday morning services. And we’ll spend the last four weeks studying what it means to serve in the work of the church and figuring out how our church can serve the community around us (we’ll have one week of wiggle room). I am very excited for our time together as a plant team – it’s going to be quite a thing to see how God molds eleven very different individuals (hopefully more!) into a church community with a common purpose and identity. 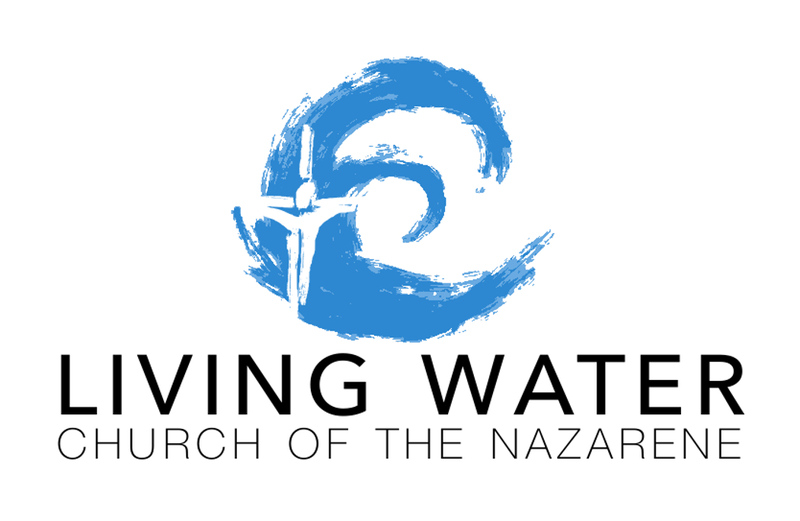 I have made some modest progress on our church website (livingwaternazarene.com). There are no pictures, and there is very little content, but if you click on something, it should lead you somewhere that makes sense. I’ll keep chipping away at it. Please pray for the many things happening in and around this new work of God. Pray for decisions being made outside of our community (particularly about lending us space). Pray for discernment for people thinking of joining the work, and pray that God would call more helpers. Pray that God would be preparing the people who are on the church plant team (myself very much included) for the work that is ahead, and pray for the East Village. And ask God how you might be able to support this work. We are trusting that God will be working in and among us as we move forward with excitement, anticipation, fear, and trembling. Thank you for your prayers!